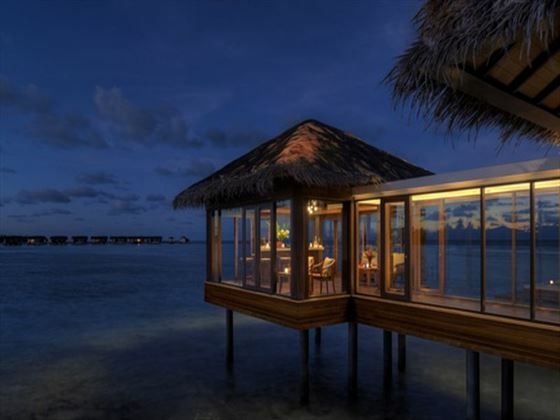 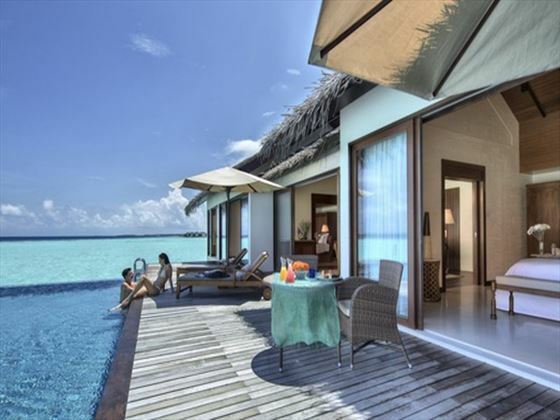 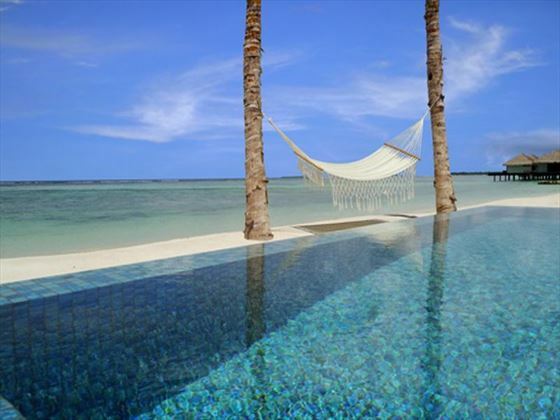 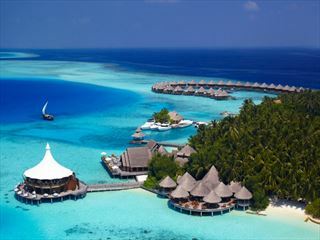 The Residence Maldives is a luxurious hotel sitting on a stunning island at the heart of the Maldives. 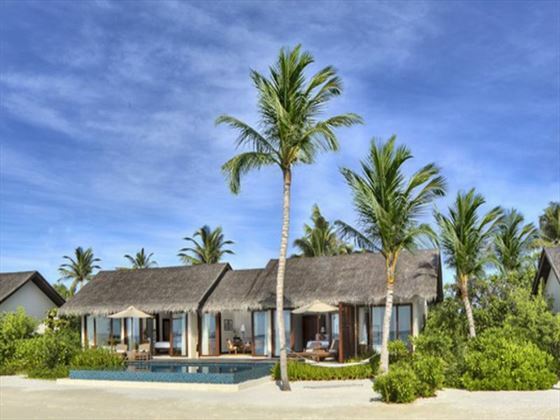 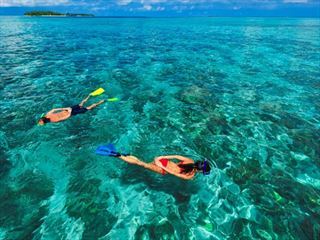 The fabulous facilities means that it’s great for families, but couples will love the exclusive seclusion and truly romantic scenery. 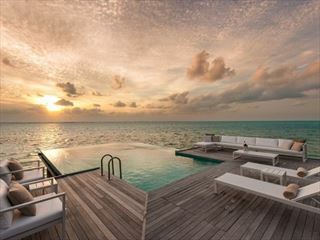 The Residence even boasts iconic over-water villas with their own private swimming pool – a wonderfully lavish experience.